OK, I’ll admit it. I have a sweet tooth. (If you’ve been following this blog at all, you can probably guess that much about me.) Sometimes, though, I have a taste for something savory. 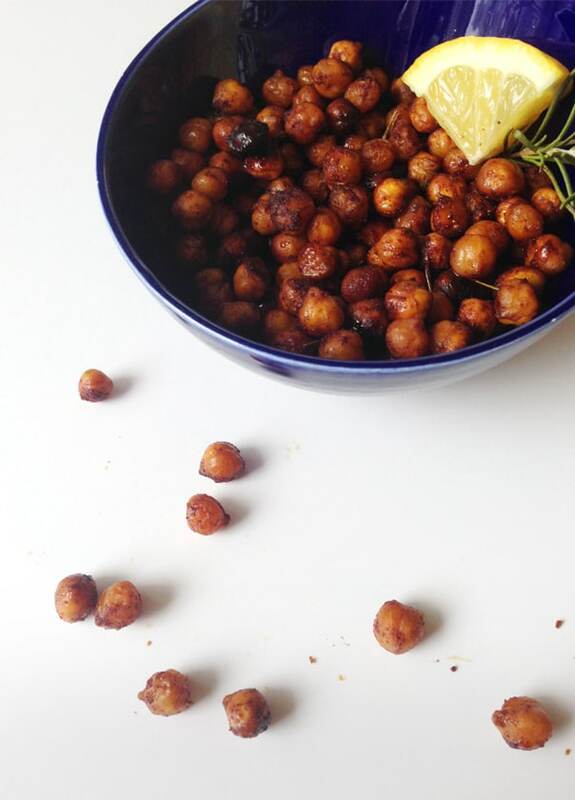 These Roasted Chickpeas are just what the doctor ordered. My mom made a version of these for me recently, and I decided to give them a go myself. 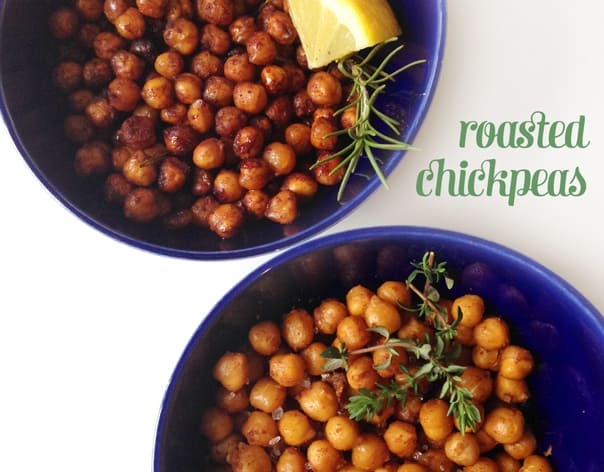 Click below to see the recipes for my Roasted Chickpeas. Note: I split a can of chickpeas to make half-portions of both recipes. 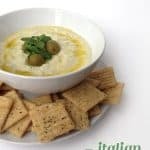 One can is enough for one or two people, but you could also easily multiply this recipe for a party appetizer. 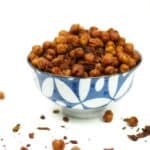 This savory version of roasted chickpeas has quite the kick, but cut back on the cayenne pepper and chili powder if your mouth can’t take the heat. Empty the can of chickpeas into a colander. Thoroughly rinse the chickpeas with cold water. Let the water drain out for 5 to 10 minutes, then pat them dry with a paper towel. Set aside. While beans drain, make the spice mixture. In a small bowl, combine cumin, cayenne pepper, paprika and chili powder. Pour chickpeas into a medium bowl and toss with olive oil, sea salt and garlic. Stir in the spice mixture. 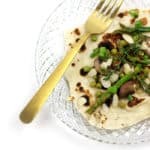 On a baking sheet, arrange the chickpeas in a single layer. Place the baking sheet in the oven for 30 to 40 minutes, stirring every 10 to 15 minutes. When the chickpeas are done, they will be slightly browned and will make a rattling sound when you shake the baking sheet. Remove from oven and let sit for 5 minutes before serving. This version of roasted chickpeas is sweet and savory. 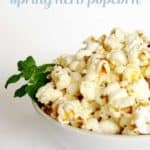 The lemon and rosemary make for a gentle, tangy flavor against the sweetness of the brown sugar and cinnamon. While beans drain, make the flavor mixture. In a small bowl, combine brown sugar, cinnamon and rosemary. 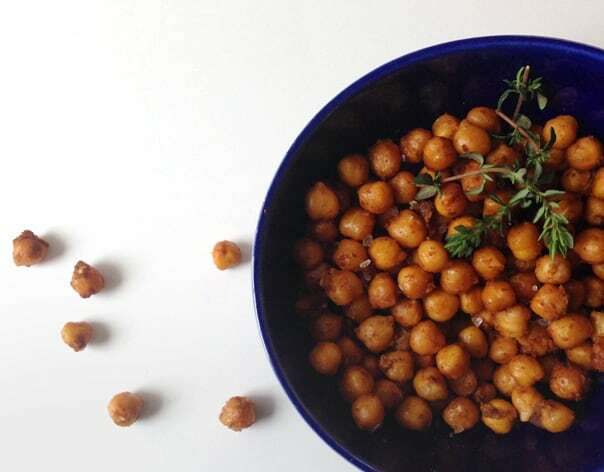 Pour chickpeas into a medium bowl and toss with olive oil. Stir in lemon juice, then the cinnamon sugar mix.